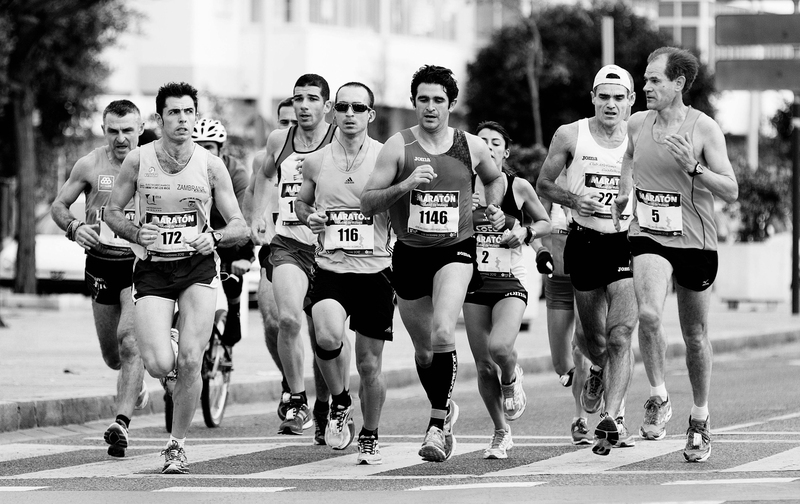 The Copenhagen Marathon is an annual road running event, including different distances from 10 km to 42 km Marathons. The Copenhagen marathon was established and held in 1980. Since then, the race became international, holding a record of 2 hours and 12 minutes for the men’s and 2 hours and 30 minutes for the women’s division. The next one is on the 13th of May 2018, will you run there? The first thing you need to understand is that running for long distances requires not only high motivation and courage, but also a well build up plan. Long term planning and vision is vitally important to successfully finish a marathon. Normally, a workout plan for this kind of runs is anywhere between 20 and 30 weeks. I am Jonatán, a certified personal trainer, who competed in various running events in different countries over the past years. The following 6 month marathon preparation plan will help you, intermediate runners, who have been running over a year continuously. This training routine is not difficult to follow and anybody can adapt to it! The training routines will build up in the sample weeks, listed below, that you should always follow. Of course the days can be changed based on your preferences. The important part is to have all the training volume for the coming weeks. If you are a more advanced athlete, feel free to start the programme from the end of the introductory phase, or the beginning of the transitional phase. The first 3 months will include 2 sample weeks in order to establish your starting point. 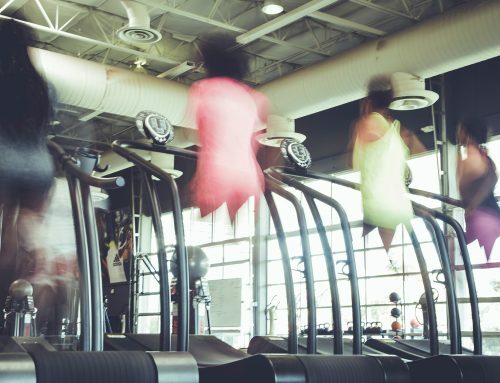 This phase is called the introductory phase, where next to running, other aerobic exercises such as CrossFit, walking, and cycling will be included to make sure that your body can adapt to the training routine. This part includes slow and moderate pace running and other additional aerobic exercises like cycling, swimming, or CrossFit in order to increase your endurance. This part will be a mixture of short explosive and long distance runs. Drinking enough water and consuming the most important fast digestion carbohydrates during the long runs are quite important as to avoid dehydration and fatigue. Monday: No running, optimal 60 mins aerobic exercises, such as cycling or swimming etc. After the first 3 months of introductory phase, this transitional phase will help you to adapting to the end goal. This 7 weeks will include more long distance running and more rest days will be designed in order to make sure you are right on track for the preparation for the marathon. This short 6 weeks block, will help you psychologically prepare for the marathon experience. Meanwhile, it is recommended you participate half marathons and even 25K run events. As you are getting closer to week 25, the volume of the long runs should be decreased weekly by 10%. This last week is not including long distance running, in order to save all your energy for the marathon. Hopefully you achieve your desired goal and complete your marathon!